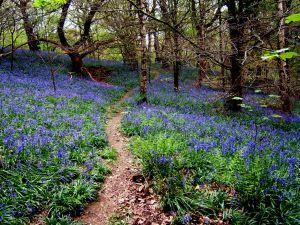 Middleton Woods is famous for its colourful bluebells that covers the floor of its wood in May and is a popular favourite throughout the year. Head west on B6382 (Station Road) toward Brook Street. Turn right at Brook Street. Continue on New Brook Street.